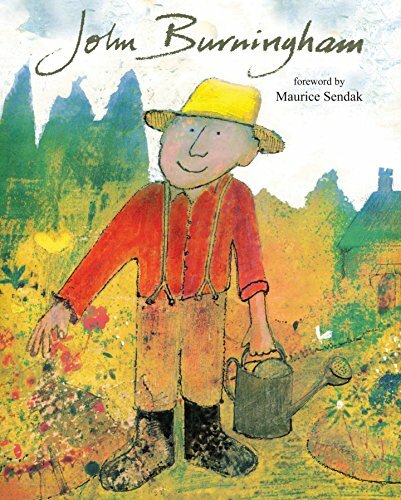 Take a look behind the scenes at the work of John Burningham, one of the world's most talented children's book creators, in this fascinating masterwork showcasing everything from sketches to background stories, family photos to full-color art. Complete with a foreword by Maurice Sendak, an introduction by the distinguished children's book author, critic, and curator Brian Alderson, and copious notes and revelations by the author-illustrator himself, this gorgeous showpiece belongs on the shelf of everyone who loves -- or aspires to -- the art of children's book creation. A signed book plate is included. 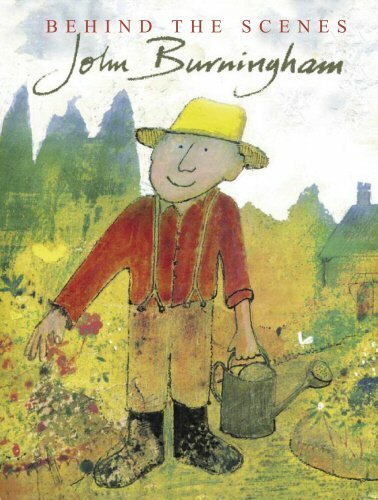 Explores John Burningham's childhood, his schooling at Summerhill, his beginnings as an illustrator designing posters for London Transport, and his successful, award-winning career as a picture book author and illustrator. Providing various insights into his work, this book is suitable for Burningham fans, and for those interested in illustration.